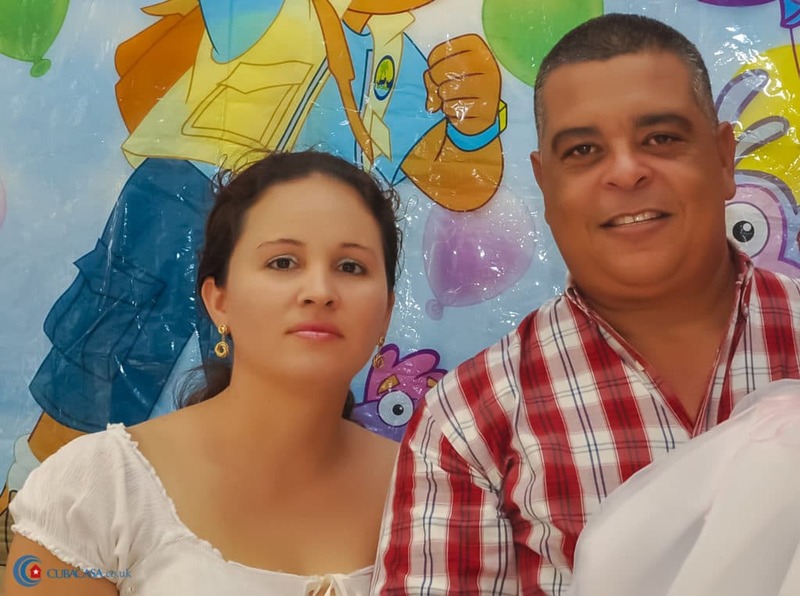 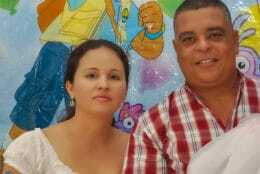 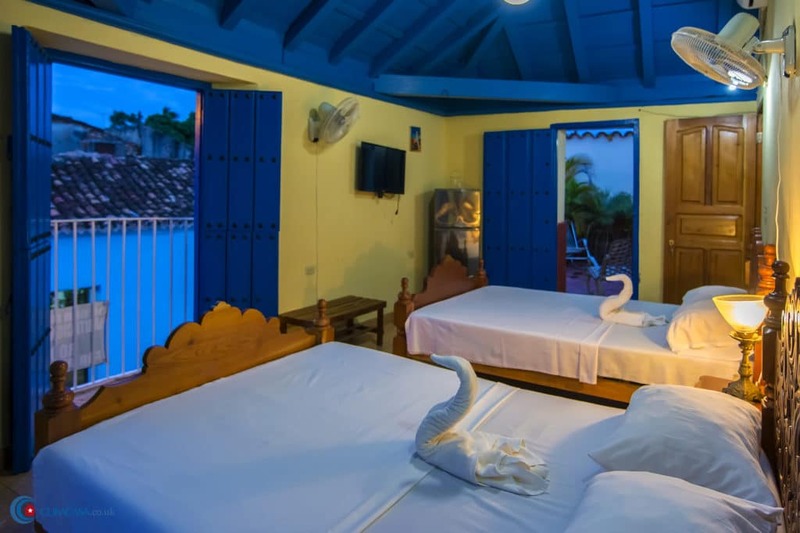 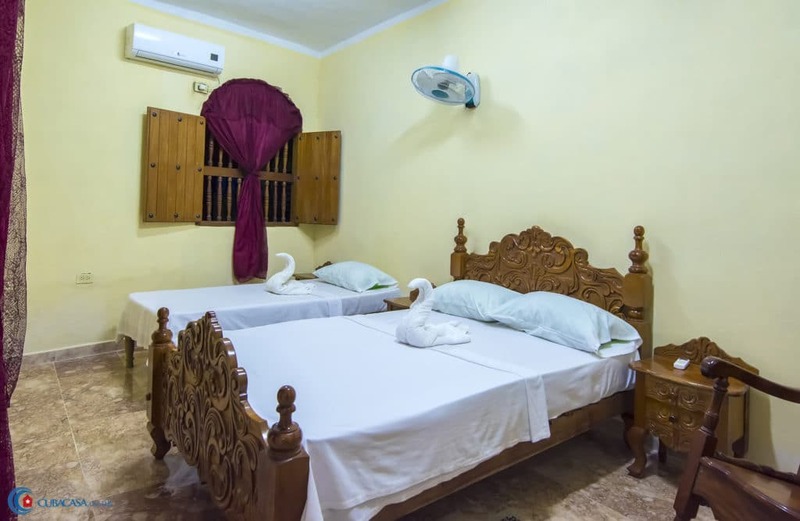 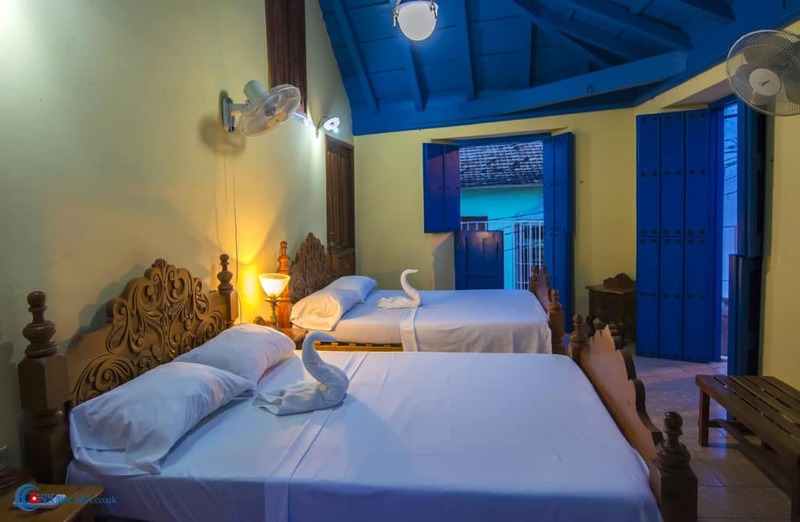 Nandi and Leidis rent clean and comfortable rooms in their casa particular in Trinidad. 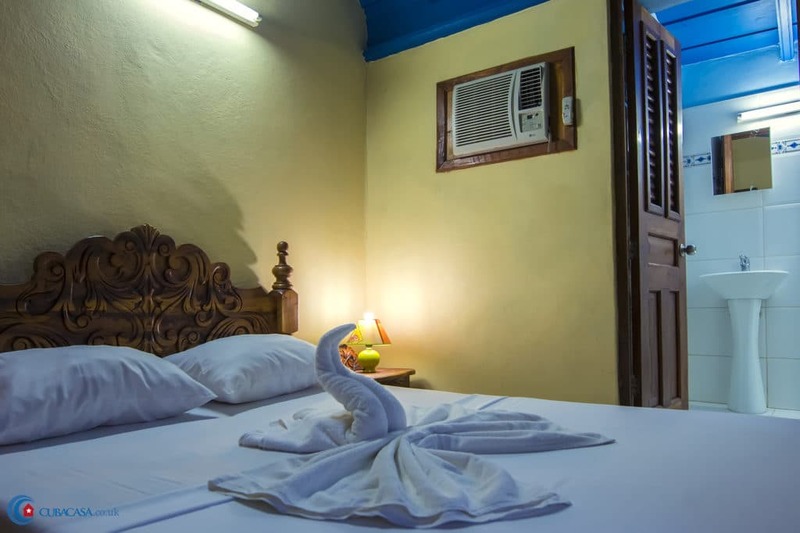 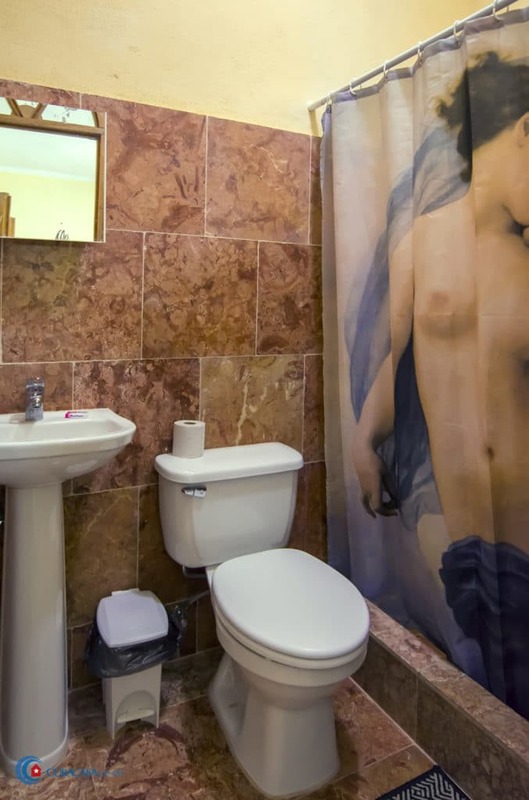 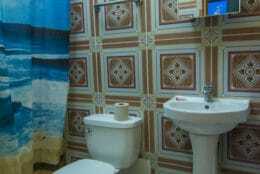 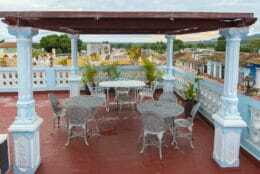 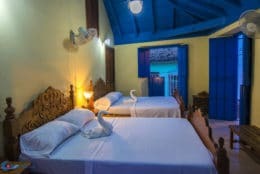 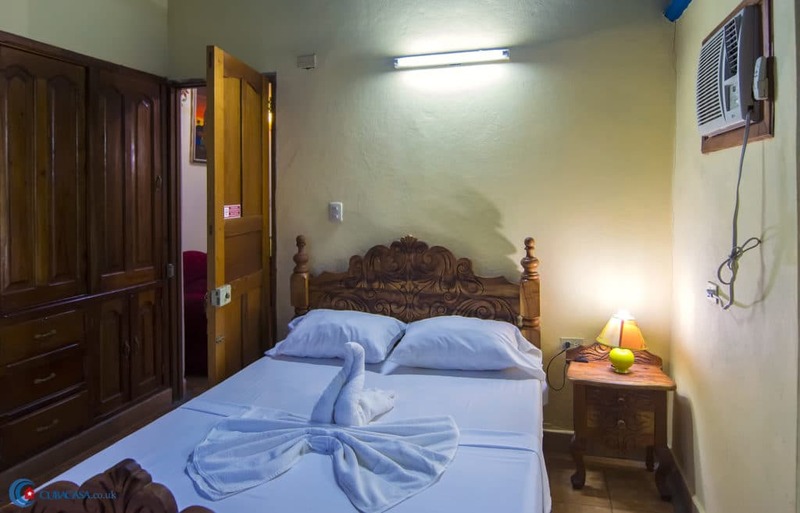 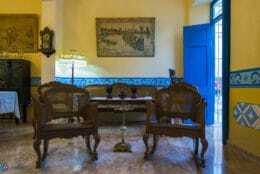 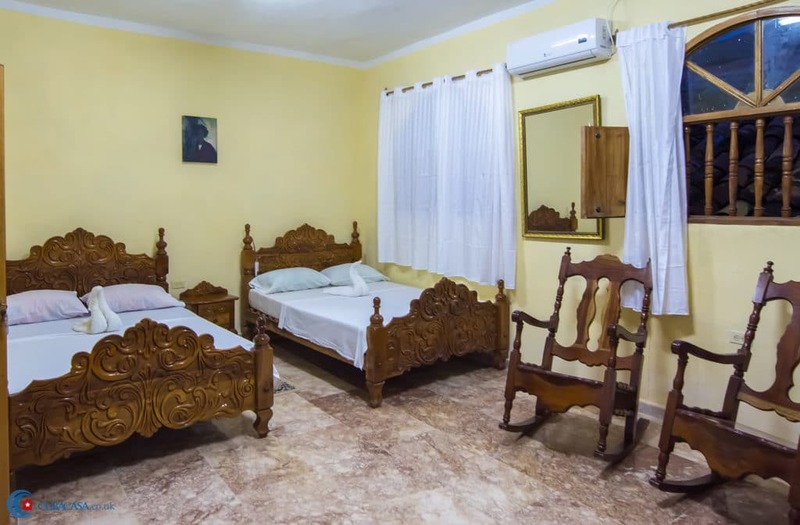 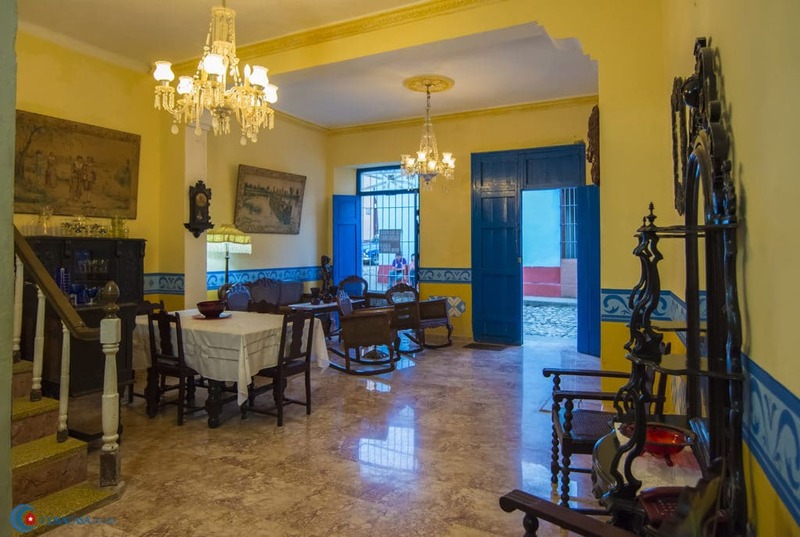 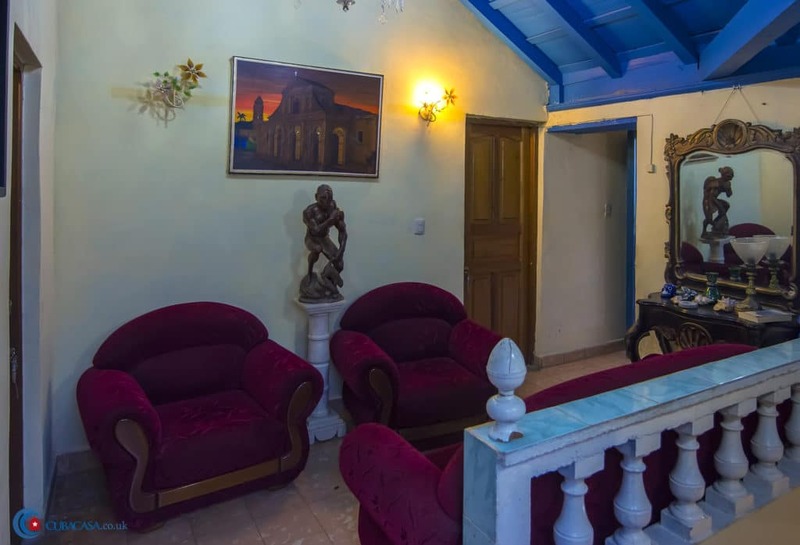 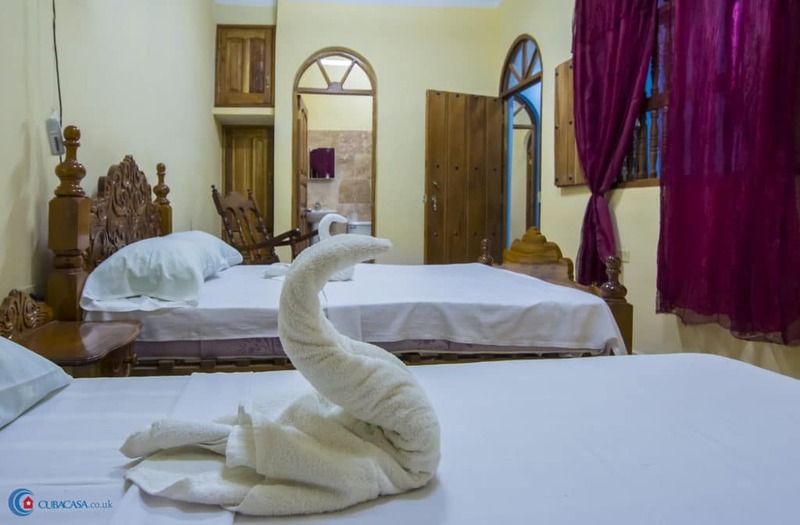 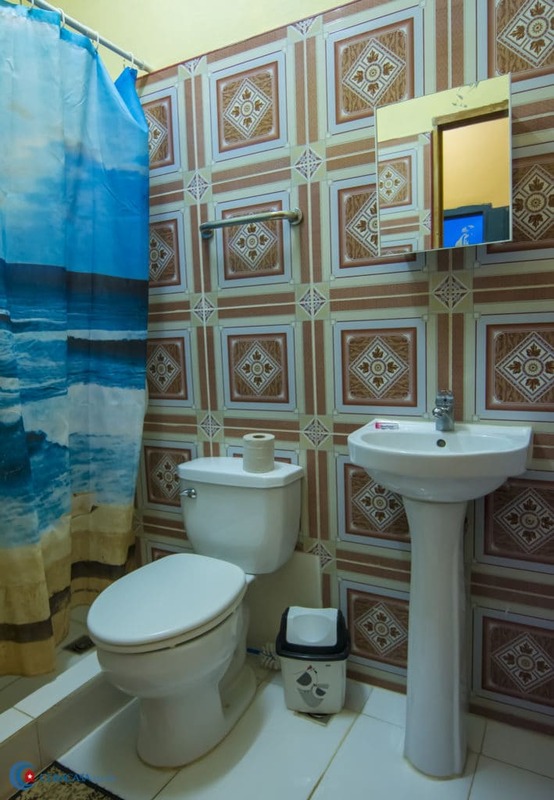 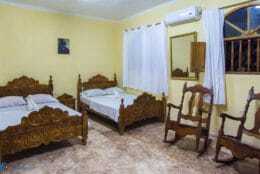 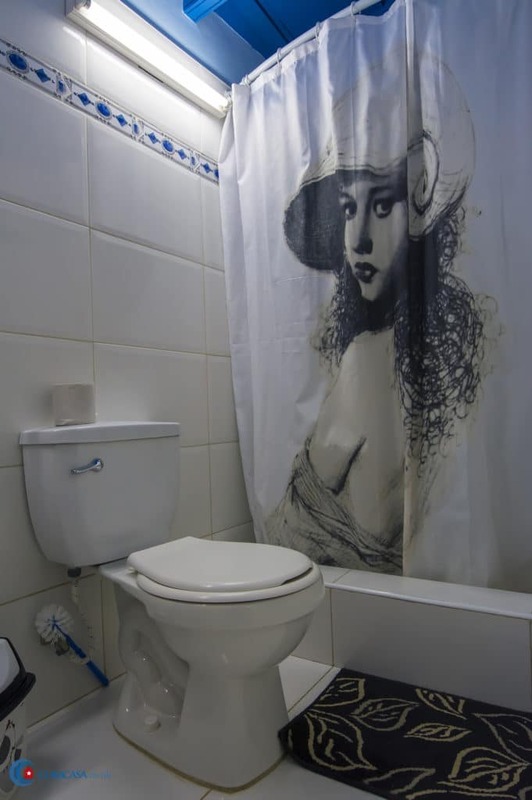 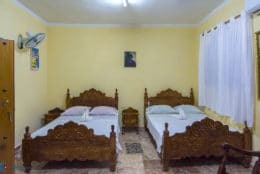 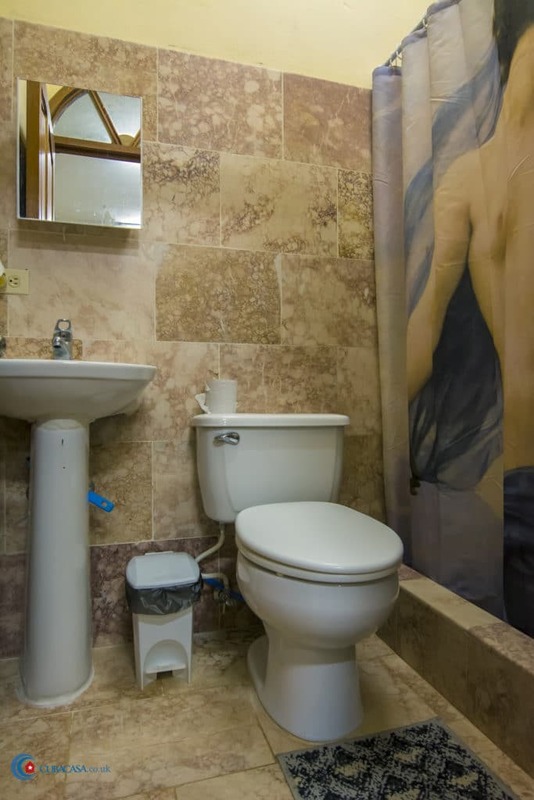 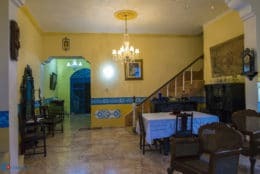 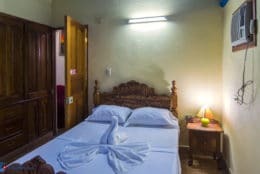 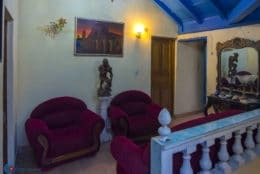 It is a spacious colonial casa with beautiful antique furniture, located right in the centre of Trinidad. 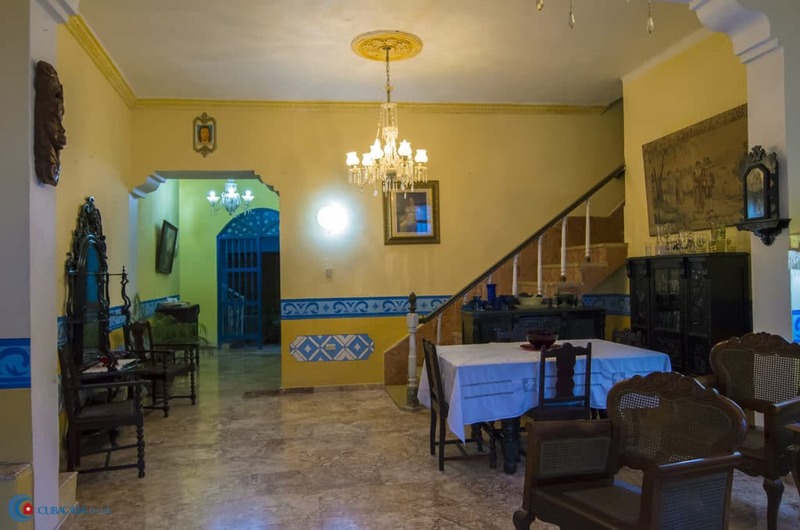 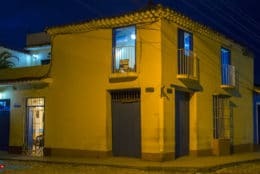 The family also own La Parranda restaurant and manage a business in Mexico so are experienced and professional hosts. 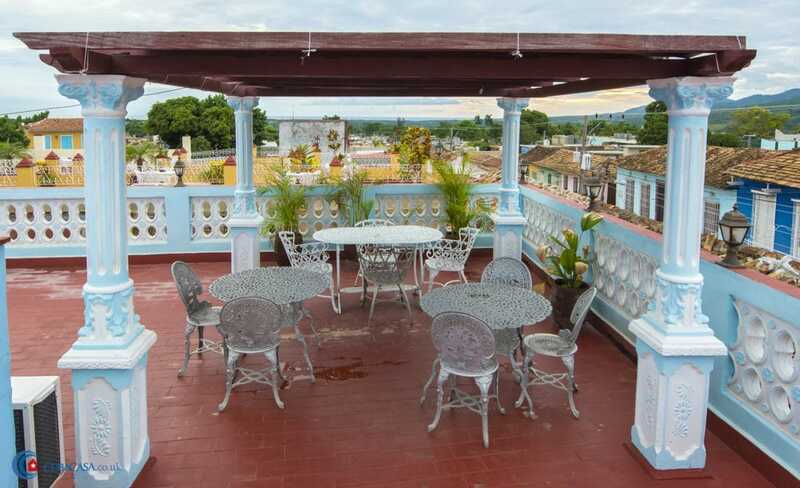 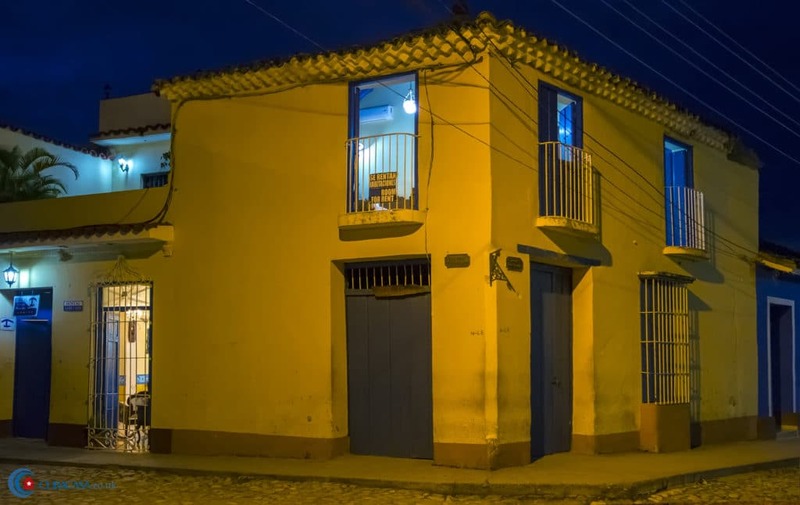 Once you have explored Trinidad, the casa has a lovely floor roof terrace with seats, tables, sun loungers and great views for you to relax and enjoy the evening.